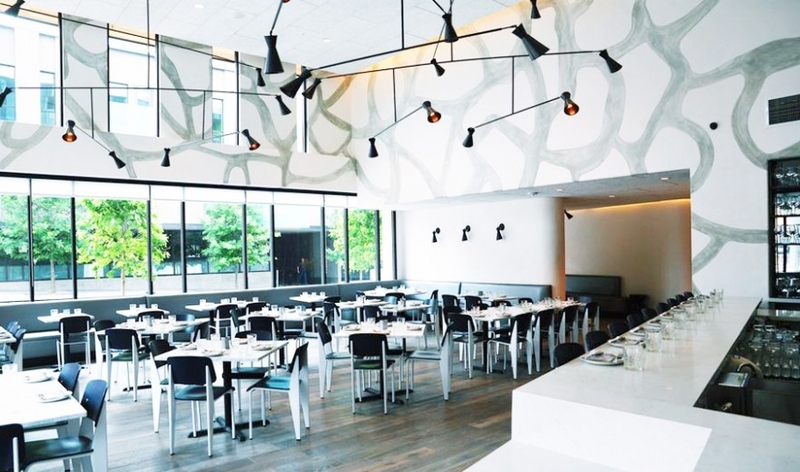 Sween n sassy ACR agent Amy Franze reveals her top ATX brunch spots so you can rest assured that your next brunch outing is a smashing success. 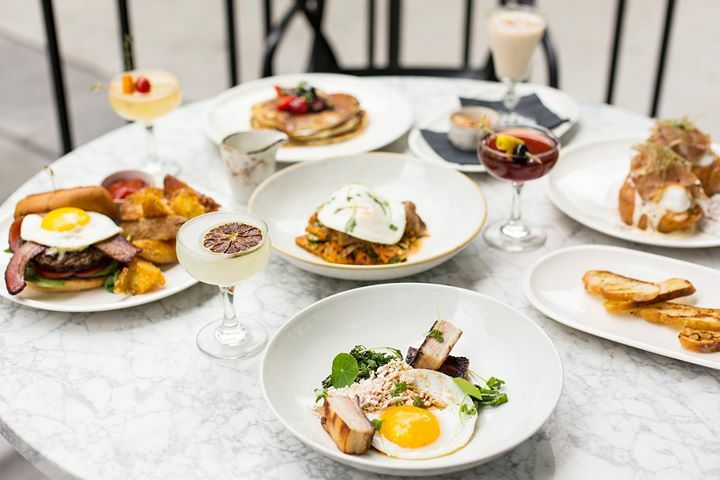 If you’ve ever spent a weekend in Austin, you’ve undoubtedly caught wind of the phrase “where are we brunching?” coming from every bright eyed and bushy tailed (or struggle bus-riding) Austinite all over the city. 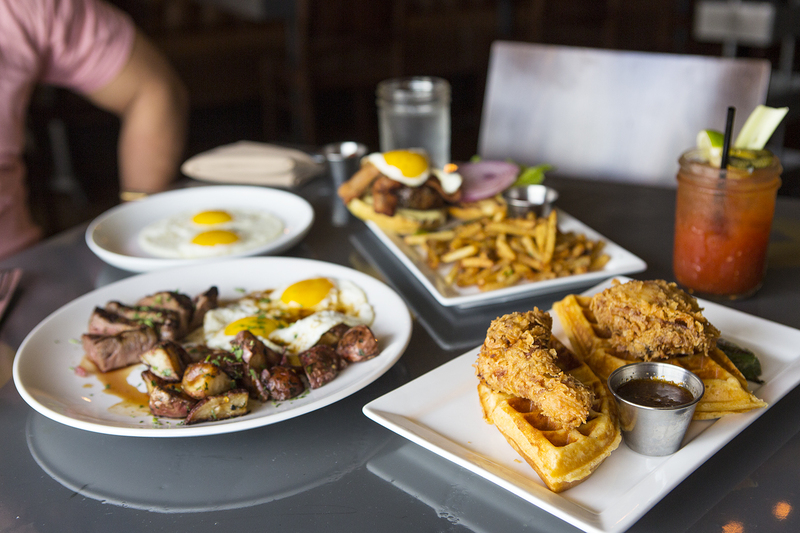 Through the hustle and bustle of the work week, and the inevitable commitments of Friday and Saturday nights, Sunday Brunch can often become our only saving grace! Not only is it our weekend recap to relax a bit and let loose, but it can also be our once chance a week to catch up with that old friend you’ve been meaning to catch up week after week. For some, this may seem like seem like a rather generic choice. However, in my own experiences of the standard rattling of suggestions while nursing last night’s life choices, Z’Tejas seems to be a highly-underrated brunch option. Yes, their Chorizo-Stuffed Pork, 5-Cheese Macaroni, and Brilliant Skillet Cornbread is enough to make your mouth water.. But you’re doing yourself a disservice by neglecting the brunch! My personal favorite dish? 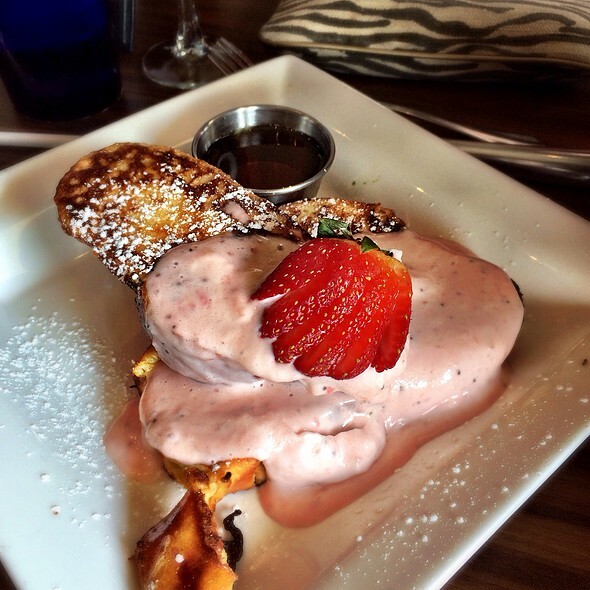 The Stuffed Breakfast Relleno. It's hard to beat! Although, the Southwestern Breakfast Bake is a close runner up. 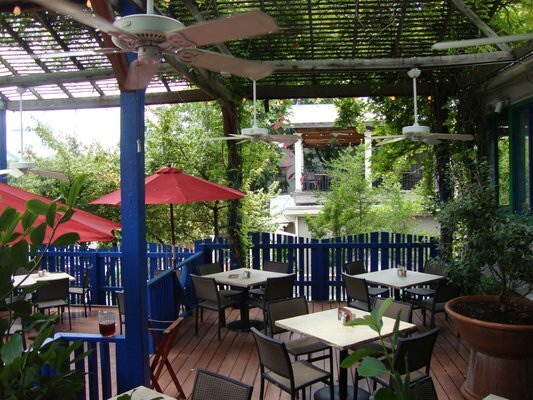 Between the amazing cuisine and wonderful patio ambiance on a warm spring day, Z’Tejas Brunch needs to mosey its way up on your list fast. *Pro Tip: Treat yourself to the refreshing Deep Eddy Ruby Red Mimosa, you won’t be disappointed. Leave your hat at the door and prepare yourself to be shaken-rattled-and-rolled by Classic Boudin Balls and Creole Hollandaise everything. Sawyer & Co prides itself in their New Orleans flavors and Texas Hospitality. The exterior patio with over hanging banana trees lends itself as the perfect boozy mimosa hot spot – even if you’re just waiting for your table! Once inside, the cozy 50’s diner feel will make you feel right at home. From the old school bench seating, barstools, and vintage décor, Sawyer & Co. didn’t stop short on any details here. 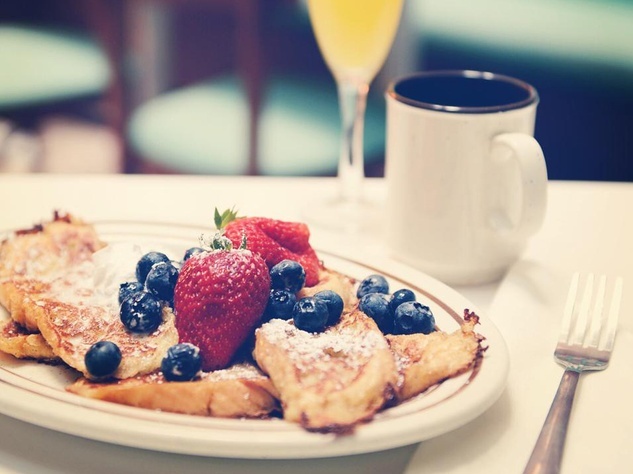 Say helloooo to Jazz Brunch Sundays! If you love brunch as much as I do – and hopefully that’s why you’re still reading this – then what’s better than gettin’ down on some Corn Beef Hash all while shoulder shakin’ to some sweet jams. This relaxed neighborhood gem is a must try before strolling the East side for some additional afternoon brewery action. After all, you can never stop at just one! *Pro Tip: As disgraceful to Austin culture as it may seem – you can upgrade any craft beer to a Michelada for just $1… think about it. While being completely unseen from the hustle and bustle street scene of South Lamar, taking one majestic turn may change your taste buds forever. 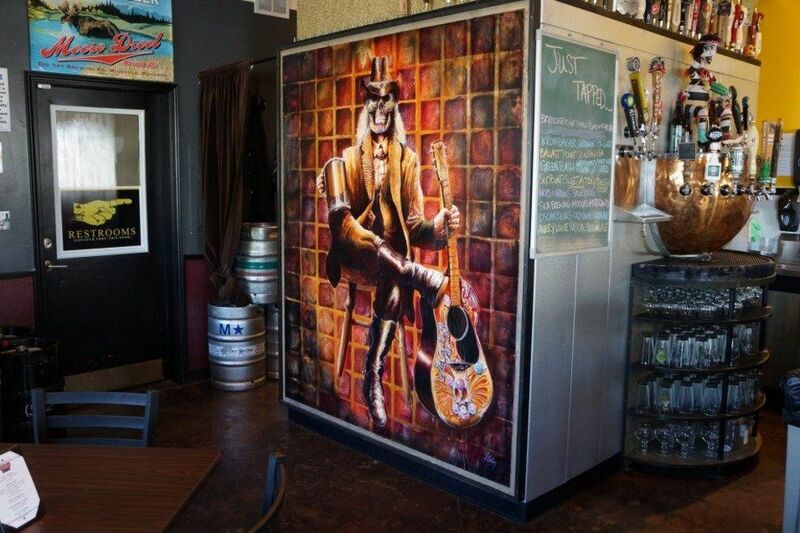 Nestled right below Lamar Union in the Land of Alamo Drafthouse and Highball, you’ll find Vox. Every dish is hand crafted by the incredibly talented chefs behind the scenes. The farm-to-table ingredients help keep their brunch menu both breezy and packed full of innovative flavors. *Pro Tip: While this may not be your go-to kill-the-hangover-by stuffing-your-face joint, do yourself a favor and savor these unique flavor creations. 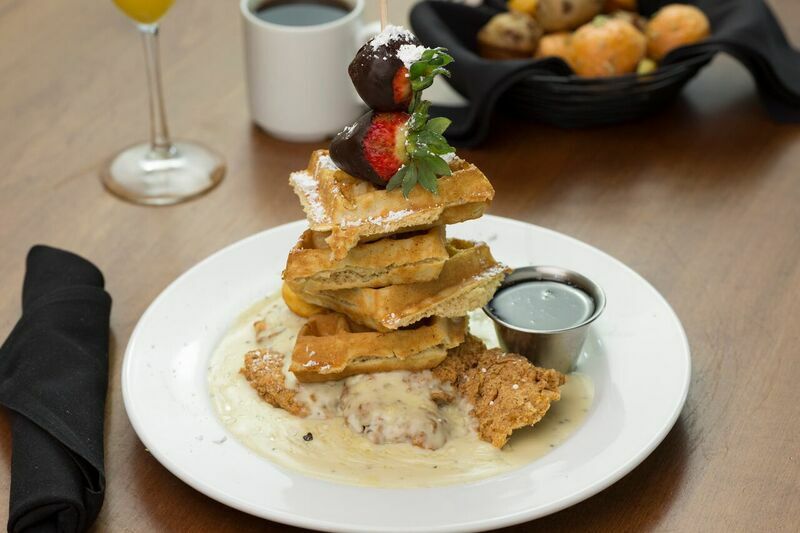 Perfectly located on South congress, this cozy gem has an amazingly well rounded brunch menu that is not to disappoint even the pickiest of eaters. Don’t get me wrong – the sriracha hollandaise and vibrant flavors of red eye gravy and charred pickled jalapeno are definitely enough to keep you on your toes. However, I’m sure all of my fellow brunchers out there can relate to the undeniable satisfaction of a big fluffy biscuit with house made sausage and gravy. Need I say more? *Pro Tip: Sure, you can go with the traditional Mimosa or Bloody Mary, but why not cut loose a little and order a carafe of the Sin City Punch. After all, you only get one Sunday a week! There you have it! Don't just take Amy's word for it, try some of these out and let us know what you loved. Amy Franze As a born and raised Texan, Amy landed in Austin after graduating from Texas Tech in 2010. While growing up in Houston and the college life of Lubbock were amazing. Austin has absolutely won her heart. She's enjoyed living all over the city Loving every aspect each pocket of Austin has to offer. Whether it's Gong Karaoke, Blind Wine Tastings, or Summer Movies in the Park, Amy knows all the right places to be each night of the week. After several years in the Investment Portfolio Management industry, Amy has definitely found her calling specializing in Apartment Locating. 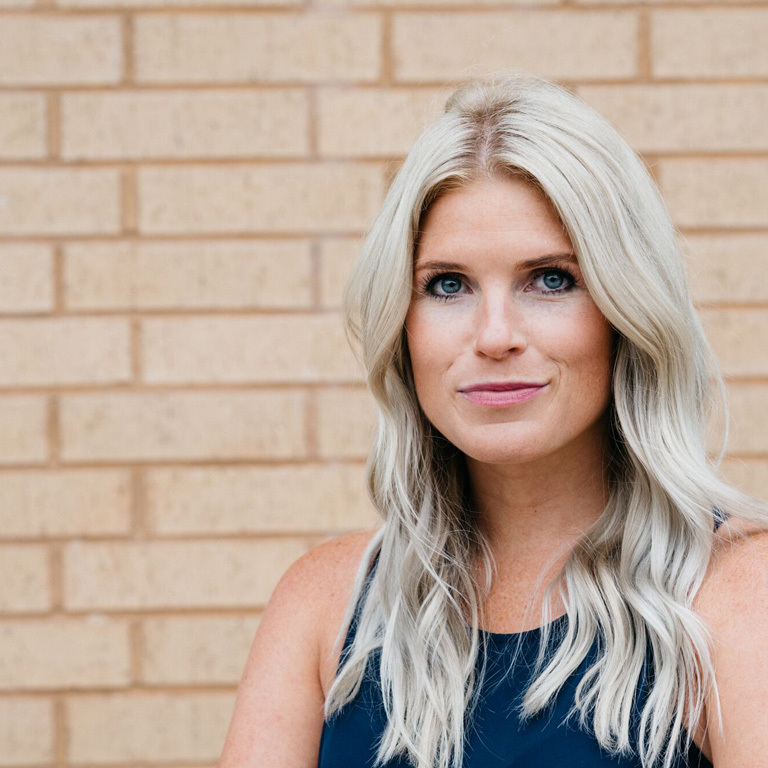 With her savvy knowledge of the unique neighborhoods Austin embraces, she finds her passion in finding the best spot for each clients' individuality. After all, with a city as eclectic as Austin. there really is no 'one size fits all'.